Dr. Michael Kidd is professor and chair of the Department of Family and Community Medicine at the University of Toronto. He has over 30 years’ experience as a family doctor, primary care researcher and medical educator, with special interests in the primary care management of HIV and viral hepatitis, mental health and Indigenous health. 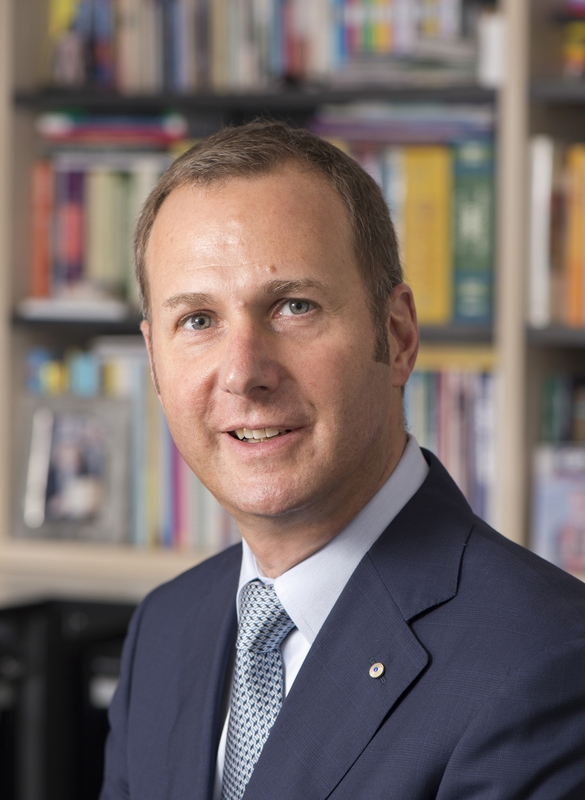 His academic experience includes eight years as the Dean of the Faculty of Medicine, Nursing and Health Sciences at Flinders University in Australia. Dr. Kidd recently completed a three-year term as president of the World Organization of Family Doctors, a global professional organization in formal collaboration with the World Health Organization and representing over 500,000 family doctors in over 150 countries. Dr. David Tannenbaum, Deputy Chair of Partnerships at the Department of Family and Community Medicine, is an Associate Professor in the Faculty of Medicine at the University of Toronto, and the Family Physician-in-Chief in the Ray D. Wolfe Department of Family Medicine at Sinai Health System. 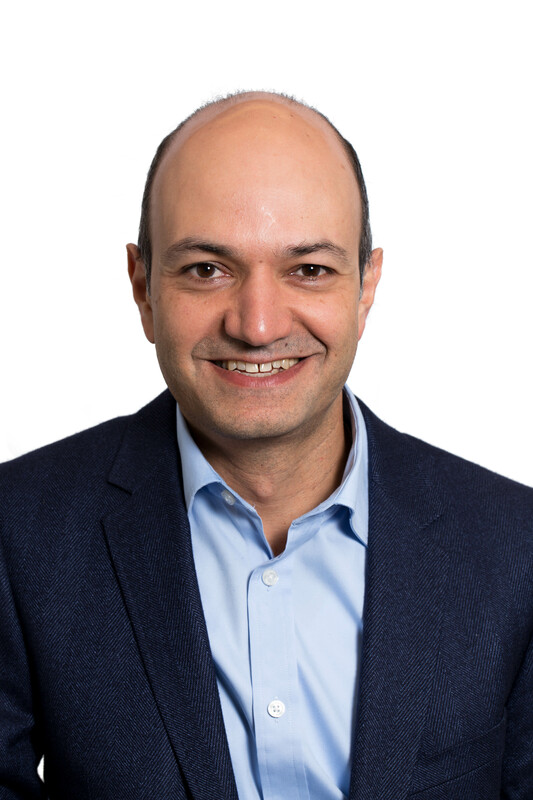 He has an active clinical practice and teaches residents and medical students in the Granovsky Gluskin Family Medicine Centre where he is also the lead physician of the Mount Sinai Academic Family Health Team. Dr. Tannenbaum is Chair of the University of Toronto Faculty of Medicine Postgraduate Board of Medical Assessors and Chair of the Ontario Health Technology Advisory Committee at Health Quality Ontario. He served as Interim Chair of the Department of Family and Community Medicine in the first part of 2017. Dr. Tannenbaum held the position of president of the Ontario College of Family Physicians in 2012. 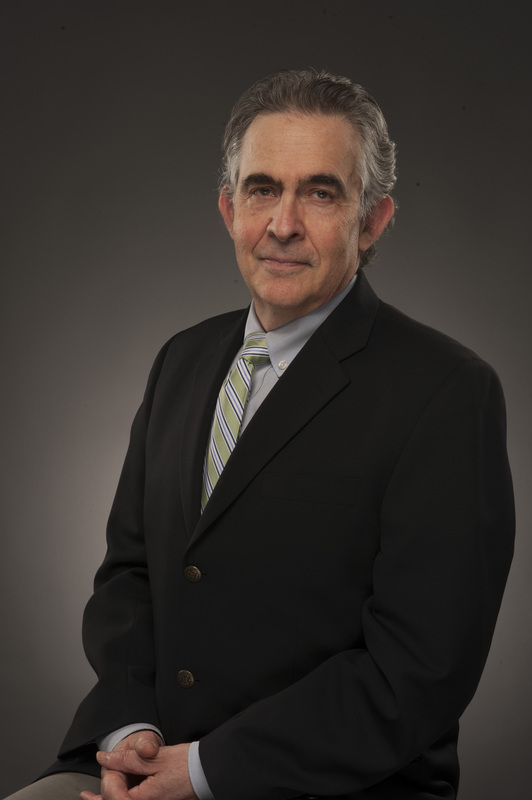 Dr. Tannenbaum received his medical degree from McGill University in 1977, and completed residency training in Family Medicine at McGill and at the Medical University of South Carolina. His main academic interests include innovations in curriculum design and implementation in residency. He chaired the Working Group on Curriculum Review at the College of Family Physicians of Canada that led to the implementation of the Triple C Competency-based Curriculum in family medicine residency training. He is the recipient of several awards for teaching and contributions to postgraduate medical education. Dr. David White is Professor and Vice Chair of Family Doctor Leadership in the Department of Family and Community Medicine at the University of Toronto. Dr. White has 40 years’ experience as a clinician, teacher and researcher. He has practiced in Northwestern Ontario, teaching hospital family practice units and currently is in a community-based teaching practice affiliated with North York General Hospital. 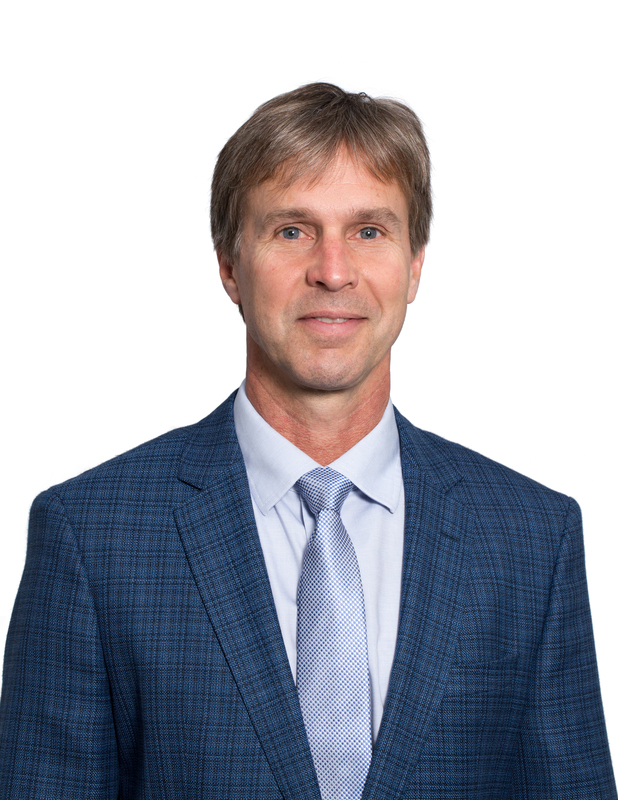 Dr. White’s academic leadership has included serving as Chief of Family Medicine at NYGH, and roles in undergraduate and postgraduate education. He helped to establish the first practice-based research network at the University of Toronto, which has grown into the DFCM-wide UTOPIAN. Dr. White is the former President and Board Chair of the College of Family Physicians of Canada, representing 35,000 family physicians across the country. When the Department of Family and Community Medicine at the University of Toronto received a generous gift to establish the Fidani Chair, Improvement and Innovation in Family Medicine, we achieved a major milestone, bringing us closer to our vision of excellence in research, education and innovative clinical practice. Dr. Kiran is an Assistant Professor in the Department of Family and Community Medicine, St. Michael's Hospital, University of Toronto. She is an Associate Scientist in the Centre for Urban Health Solutions in the Li Ka Shing Knowledge Institute and an Adjunct Scientist at the Institute for Clinical Evaluative Sciences. 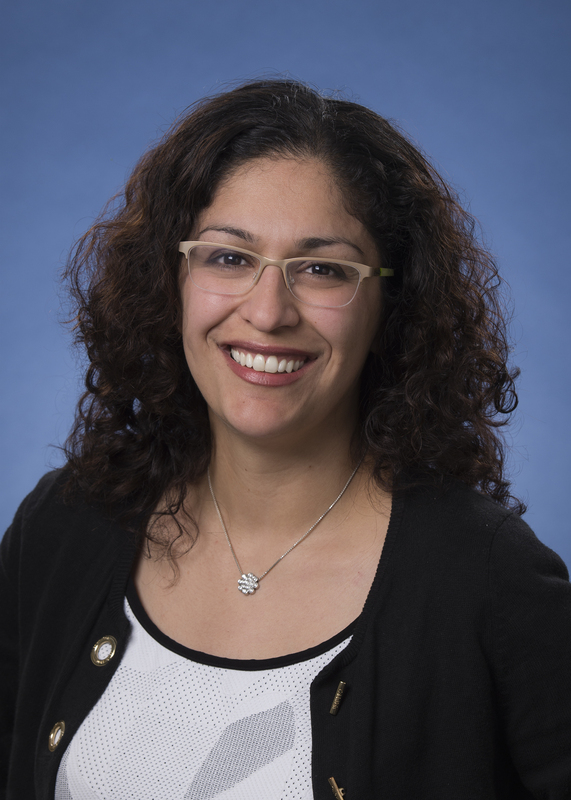 Dr. Kiran led the quality improvement (QI) program at St. Michael's Academic Family Health Team between 2011 and 2018 and was chair of the St. Michael's Academic Family Health Team Board of Directors from 2014 to 2018. Dr. Kiran has also held a number of advisory positions with local and provincial government including as the Provincial Clinical Lead for the Ontario Diabetes Strategy from 2011-2012 and as a Primary Care Advisor for the Toronto Central Local Health Integration Network from 2012-2016. 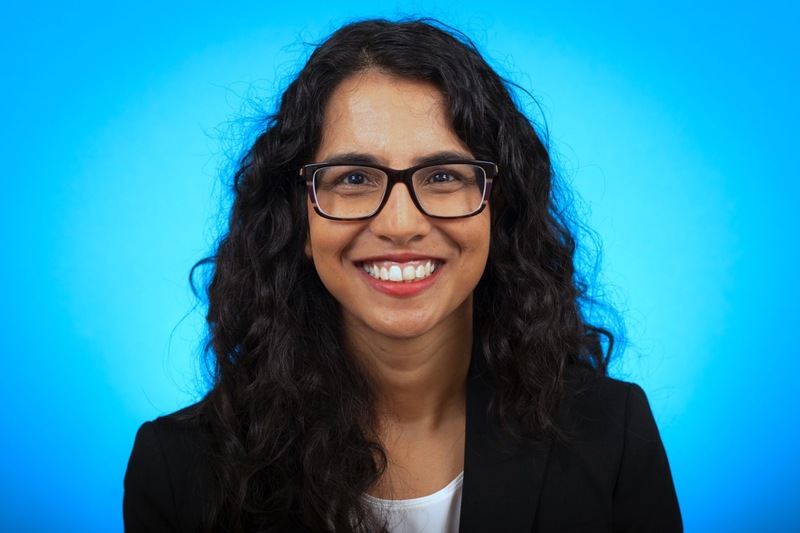 In 2016, Dr. Kiran assumed a new role as an Embedded Clinician Researcher at Health Quality Ontario where she is leading a program of research to understand what matters to patients in the transition from hospital to home. Dr. Risa Freeman is an Associate Professor, Vice-Chair Education and Scholarship, and Director of the Office of Education Scholarship in the Department of Family and Community Medicine, and a Clinician Educator Researcher at The Wilson Centre. She is a staff physician at North York General Hospital. Her clinical practice is based in the community and she has been a member of the active staff at North York General Hospital since 1990. Dr. Freeman teaches at the undergraduate, graduate, postgraduate and continuing professional development levels in her clinical office and at the University of Toronto. Dr. Freeman's academic and scholarly work has focused on four main areas: medical education curricula and planning, student and faculty learning strategies, evaluation and assessment, and faculty development. Dr. Grunfeld is Giblon Professor and Vice-Chair Research in the Department of Family and Community Medicine, a Clinician Scientist at the Ontario Institute for Cancer Research, and a Professor at the Dalla Lana School of Public Health at the University of Toronto. Dr. Grunfeld is also the inaugural Chair of the new Institute Advisory Board (IAB) on Chronic Conditions. 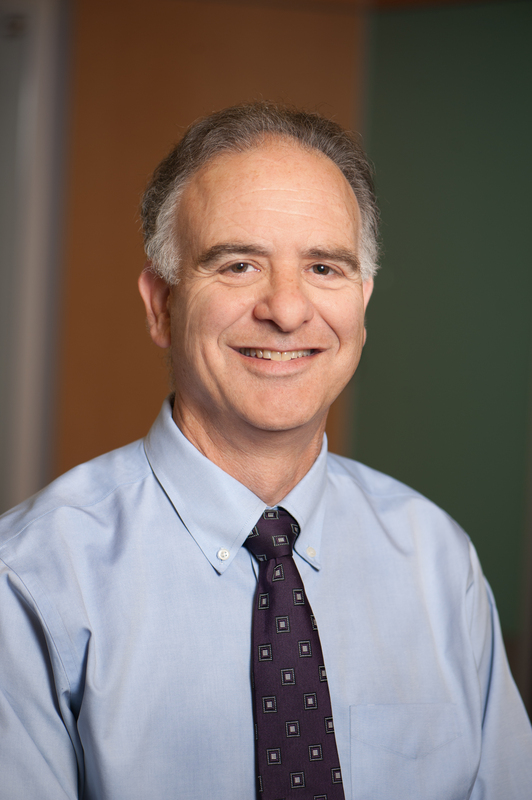 Dr. Grunfeld is a leader in cancer health services and outcomes research. Her research focuses on evaluation and knowledge translation of cancer health services, covering the entire spectrum of cancer control activities. She is internationally recognized for research on integration of care and on cancer outcomes. Dr. Grunfeld holds many peer-review grants as Principal Investigator and has served on many committees to further the goals of cancer control in Canada and internationally. 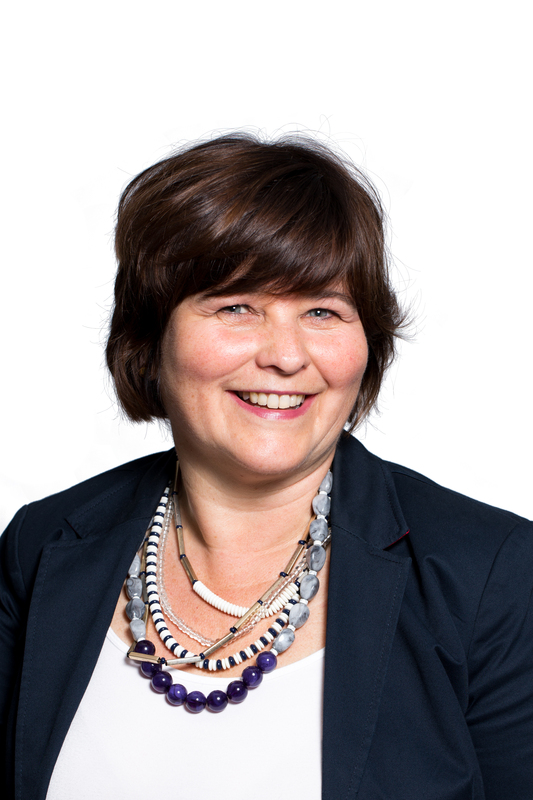 From 2004 to 2008 she founded and directed the Cancer Outcomes Research Program at Cancer Care Nova Scotia and Dalhousie University. She obtained her medical degree from McMaster University and doctoral degree in cancer epidemiology from Oxford University. Dr. Katherine Rouleau is a family physician at St-Michael's Hospital in Toronto and Vice-Chair of Global Health and Social Accountability Program in the Department of Family and Community Medicine at the University of Toronto. Her clinical and academic interests include primary care in the global health context, global health education, the scholarship-leadership continuum, the care of marginalized populations and HIV primary care. 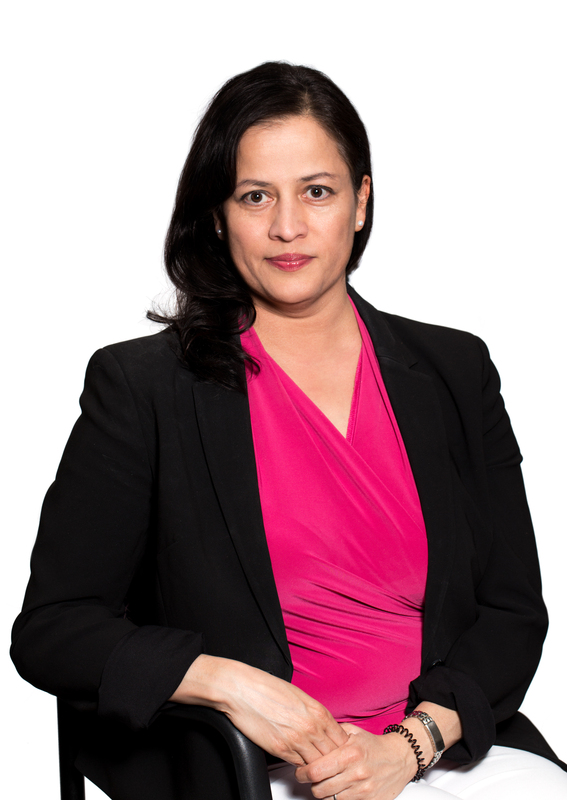 Dr. Antao received her medical degree at the University of Toronto in 1999. She completed her Family Medicine residency training at St. Michael's Hospital in 2001, and a Women's Health Fellowship at Women's College Hospital in 2002. She is an Associate Professor and Director of Faculty Development in the Department of Family & Community Medicine at the University Of Toronto. Abbas Ghavam-Rassoul is a family physician at St. Michael's Hospital in Toronto. His diverse clinical practice includes the care of patients with serious persistent mental illness and HIV. He is actively involved in several projects aimed at increasing collaboration between family medicine and psychiatry in service delivery and trainee education. His teaching has been recognized by awards at the clerkship, residency and faculty development levels. He has held multiple educational leadership roles from organizing clerkship electives to being postgraduate education program site director at St. Michael's from 2007-2013. He is currently Program Director for the MScCH in Health Practitioner Teacher Education, Medical Education Fellowship and Clinical Teacher Certificate programs in the Department of Family and Community Medicine at the University of Toronto. 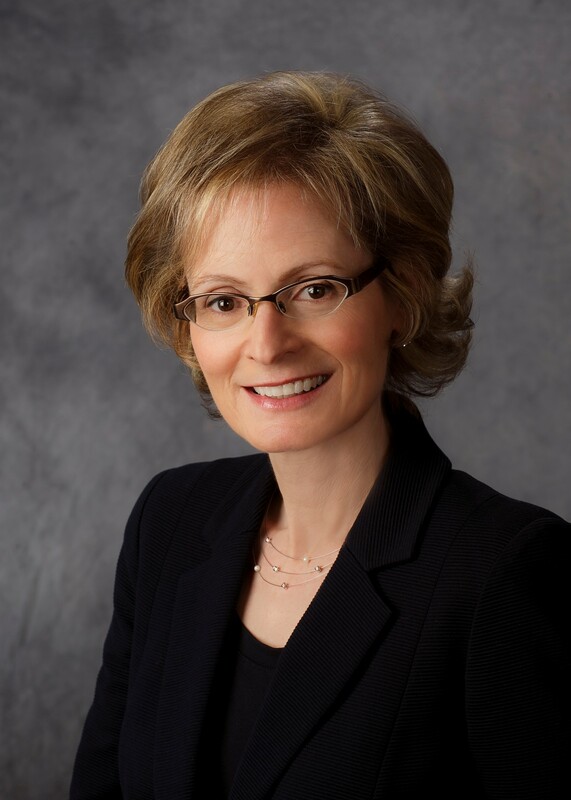 Dr. Nickell is an Associate Professor at DFCM and has been a faculty member since 1993. She was a full-time family physician at Sunnybrook Health Sciences Centre for over 20 years before joining Bridgepoint Hospital in 2013. She is the Medical Lead for Caregiver Support Services at the Bridgepoint site of Sinai Health System. She has served in many medical education roles throughout her career, most recently as the Associate Dean, Health Professions Student Affairs, at the Faculty of Medicine, University of Toronto. Dr. Nickell’s priorities include continuing to support the excellent education delivered to students, as well as undertaking scholarship activities to further identify and validate the benefits of the program and the profession; with the ultimate aim to strengthen the role of the physician assistant within the Canadian healthcare system, both provincially and nationally. She believes we can learn from studying our own experiences to date and those of Canadian and global colleagues. Azadeh (Azi) Moaveni is an academic family physician at the University Health Network-Toronto Western Hospital. She has a busy family practice and is part of the interprofessional obstetrical care program at the Toronto Western Family Health Team which delivers at Mount Sinai hospital. She is the Director of the Undergraduate Medical Program and an Assistant Professor in the Department of Family and Community Medicine at the University of Toronto. Dr. Moaveni’s interests include using technology in teaching and creating educational tools for Faculty and students in a digitized world. One of her proud accomplishment includes the creation a website for clinical clerks called the Hub for use during family medicine clerkship. Dr.Moaveni’s scholarship is in the domain of Interprofessional Education. 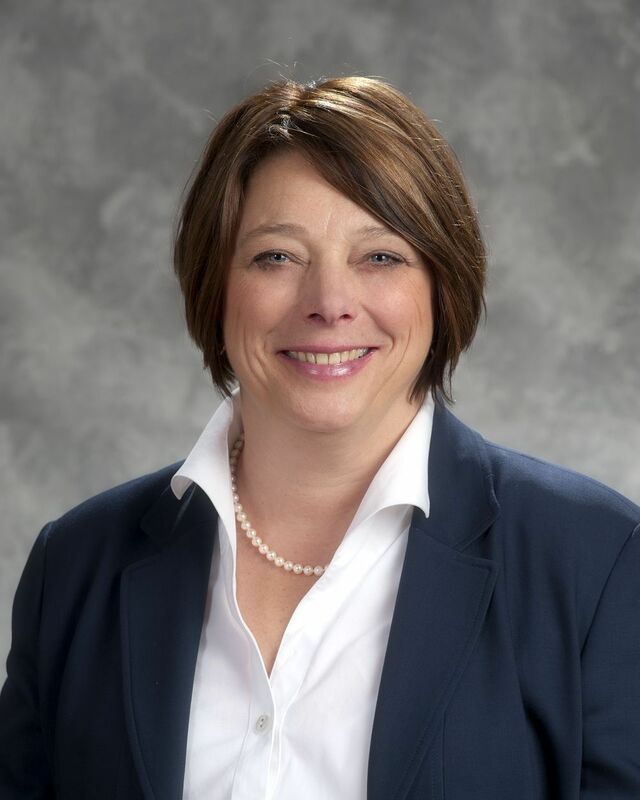 Most recently, she has published two papers on core competencies in the realm of family practice nursing and developed an on-line video to highlight these competencies. This tool has been used across the country to promote and educate professionals and students on the role of family practice nurses in family practice team environments. Dr. Stuart Murdoch is the Postgraduate Education Program Director for the Department of Family and Community Medicine. Dr. Murdoch is an experienced family physician, teacher and educational leader, and has been a key individual in the development and implementation of the Barrie residency program at the Royal Victoria Regional Health Centre (RVH). He has served in dual leadership roles as Chief, Department of Family Medicine, and the Family Medicine Residency Program Site Director at RVH for the past nine years. A graduate of McMaster, Dr. Murdoch completed his family medicine residency training in our department in 1990, at North York General. Since that time, he is committed to teaching while providing comprehensive family medicine including inpatient and palliative care. He is highly-regarded for his leadership and innovation in postgraduate education. Dr. Murdoch has received a number of DFCM awards in recognition of his educational achievement and leadership, including the 2016 Award of Excellence (Leadership) and the 2012 Program Leadership in Educational Achievement. He has also contributed to many committees pertaining to education, leadership and scholarship in the DFCM. 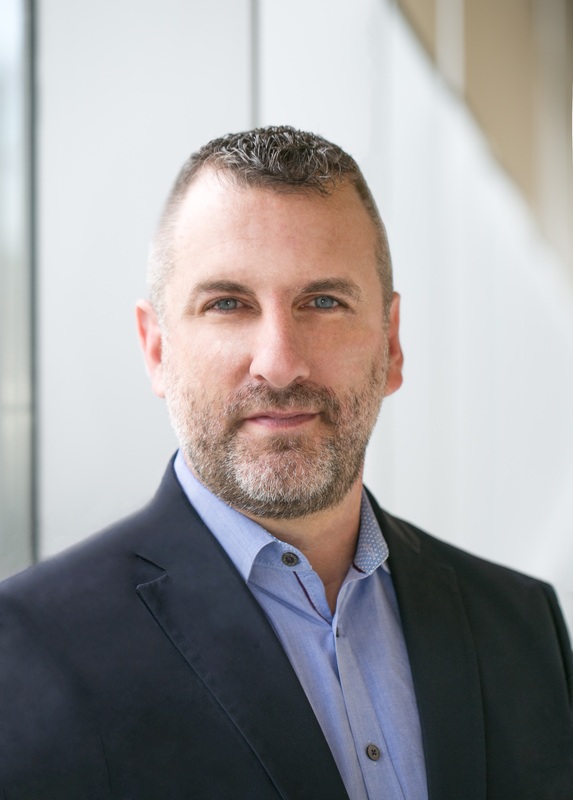 Dr. Murdoch has completed the University of Toronto’s Faculty of Medicine’s New and Evolving Academic Leaders (NEAL) program at the Centre for Faculty Development. Dr. Julia Alleyne is a family physician practising sport and exercise medicine at the Toronto Rehabilitation Institute, University Health Network. In addition, she trained as a physiotherapist and maintained an active license for 30 years. She is appointed at the University of Toronto, Department of Family and Community Medicine as Associate Program Director, Academic Fellowship. Dr. Alleyne has been active as an educational curriculum consultant including the clinical lead for Ontario’s Low Back Pain Strategy and the development of the CORE Back Tool and the CORE Neck Tool. She has served on the medical staff for 5 Canadian Olympic teams including Chief Medical Officer for the 2012 Canadian Olympic Team in London, England. In the summer of 2015, Dr. Alleyne acted as the Chief Medical Officer for Pan/Parapan American Games in Toronto which welcomed 41 countries and over 7500 athletes. Dr. Eric Letovsky is a graduate of Yale University and completed medicine at McGill. He completed postgraduate work at the University of Toronto and has been an emergency physician since 1980. He was the EM residency program director for 17 years and is now the Director of the Division of Emergency Medicine in the DFCM. He is the Chief of the Department of Emergency Medicine at Trillium Health Partners, and is a Full Professor in the Faculty. Dr. Jeff Myers is a palliative medicine physician and Associate Professor in the Department of Family and Community Medicine at the University of Toronto. 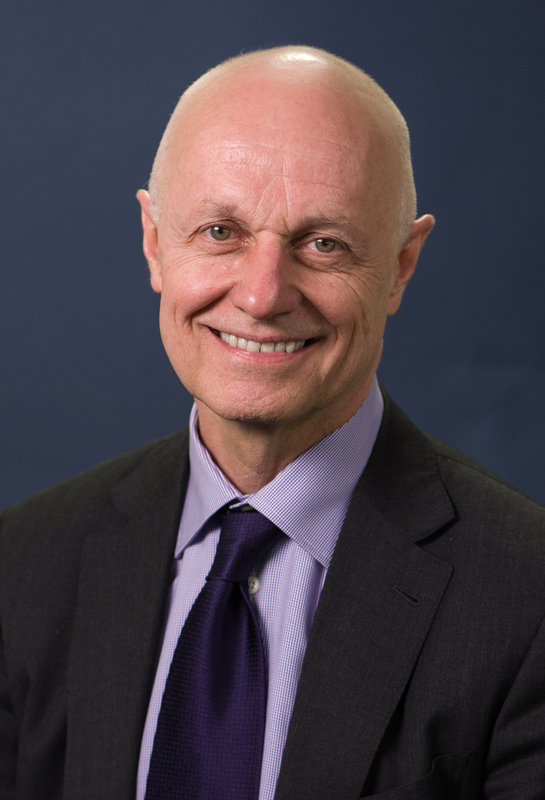 As head of DFCMs Division of Palliative Care he provides academic leadership to over 250 faculty and interprofessional members of the division and is the W. Gifford-Jones Professor in Pain & Palliative Care. He completed his postgraduate training in family medicine with the DFCM and earned a Masters degree in Medical Education from the University of Southern California. Dr. Myers has maintained a focused practice in palliative medicine for over 20 years and is currently Site Lead for Sinai Health’s Palliative Care Unit at Bridgepoint Healthcare. Dr. Myers’ scholarly work focuses on assessment in competency-based medical education, person-centered decision-making & advance care planning as well as building academic and leadership capacity within palliative care. Dr. Giovanna Sirianni is the Enhanced Skills Program Director. She is an assistant professor at DFCM, a family physician with a focused practice in palliative care at Sunnybrook Health Sciences Centre, and a Master’s degree candidate at both the Dalla Lana School of Public Health and DFCM, where she is working toward her MScCH in Health Practitioner Teacher Education. She is also a former Program Director for DFCM’s Palliative Medicine Enhanced Skills Program. Dr. Sirianni's academic interests include curriculum development and assessment methods in postgraduate medical education. Dr. Sirianni is actively involved in faculty development for competency-based medical education (CBME) at the postgraduate level. She is currently the lead author of an education scholarship grant focusing on the development of a pilot podcast focusing on the stories of patients, caregivers and health care professionals in the setting of serious, life-limiting illness. She is a dedicated teacher in the undergraduate, postgraduate and continuing professional development areas of medicine. Caroline Turenko is the Business Administration Director at DFCM since 2003 and an employee at the University of Toronto for over 30 years. 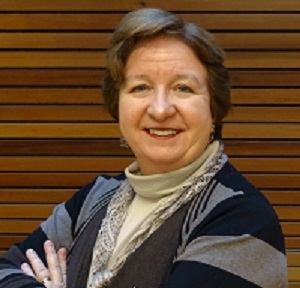 Throughout her career at the University of Toronto, Caroline has held several positions at the Dean's Office Faculty of Medicine, department positions and also the President's office. During the DFCM's residency expansion, Caroline oversaw all aspects of the department's capital expansion, the financial funding increase of the residency program and managed the administrative growth of the department—increasing a small staff of nine administrative members to 40. She looks forward to continuing in her role and managing the departments.